The Grubs Speyline Wellie at Camrose Country Hardware. 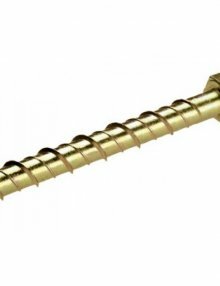 Available in Moss Green colour. With a new sole called Vibram and Trak tread for comfort and grip. The Grubs Speyline Wellie at Camrose Country Hardware. Available in Moss Green colour. A wellie that is perfect for tough, everyday use. 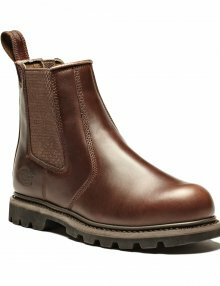 Being highly durable, these boots are very good value for money. 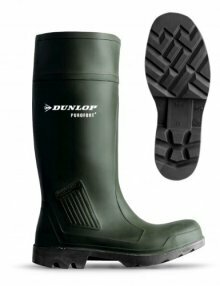 A knee-high wellington that gives you greater stability underfoot with a tractor-like called TRAK in all weather conditions. 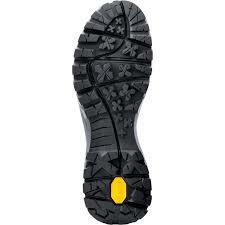 The added comfort the boot gives is from it’s Vibram Classic Sole. 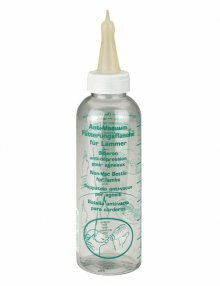 The pillow-like Poly-urethane fills the sole to let you stay on your feet and in your wellies for longer. 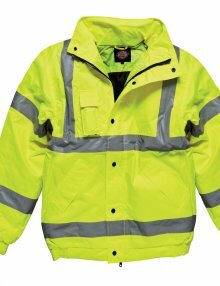 There is a 3mm layer of insu-foam ultra lining that gives the wellie it’s warm feel when the temperature around you drops. It does this by trapping the warm air around the foot, allowing the heat of the foot to keep itself warm. 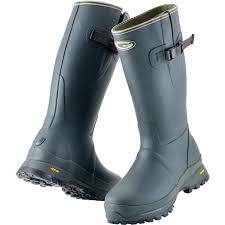 The Grubs Speyline Wellie is just one in our fantastic range of Wellies at Camrose Country Hardware. 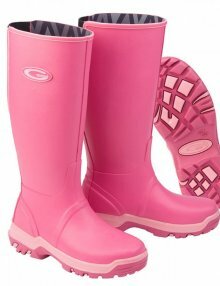 Check out what else we have here http://www.camrosecountryhardware.co.uk/product-category/clothing-footwear/wellingtons/ . 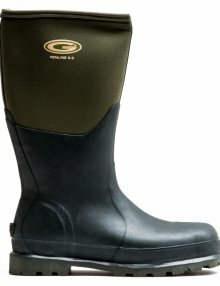 Grubs Fenline 5.0 Boot in Green at Camrose Country Hardware. A fully waterproof boot that also provides warmth and comfort for everyday use. 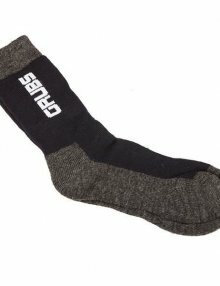 For every pair of Fenline boots sold, get a free pair of Grubs boot socks to go with them and get extra warmth and comfort this winter.